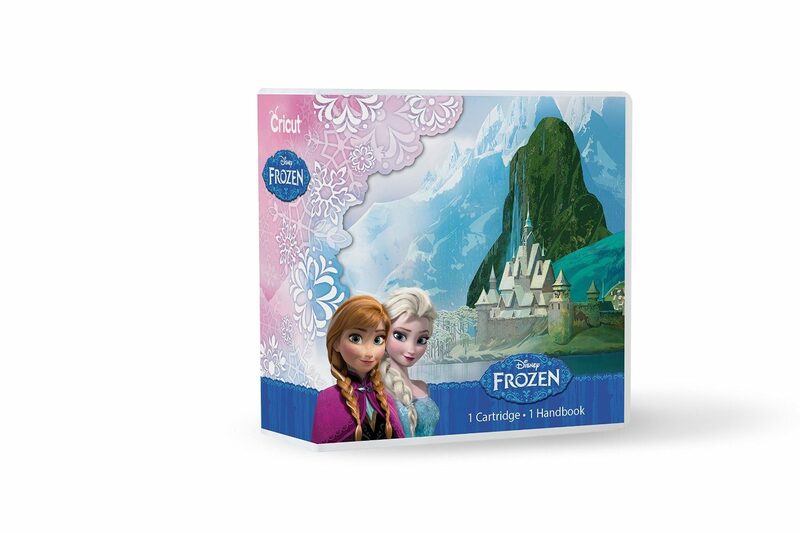 Cricut Disney Frozen Cartridge Only $18.61 (Reg. $39.99)! You are here: Home / Great Deals / Amazon Deals / Cricut Disney Frozen Cartridge Only $18.61 (Reg. $39.99)! If you own a Cricut, check out this great deal on Amazon! You can get this fun Cricut Disney Frozen Cartridge for only $18.61! Wow!